Source code is the human-readable form of a program. In order to transform it into a program that a computer can run, we need to assemble and link it. The first step is to assemble it. Assembling is the process that transforms what you typed into instructions for the machine. The machine itself only reads sets of numbers, but humans prefer words. 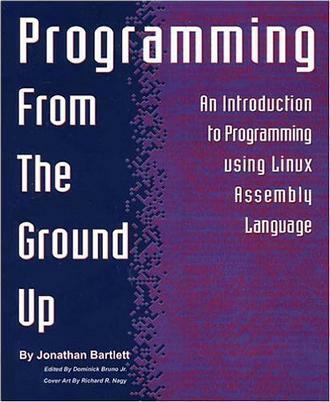 An assembly language is a more human-readable form of the instructions a computer understands. Assemble transforms the human-readable file into a machine-readable one.To assemble the program type in the command as exit.s -o exit.o as is the command which runs the assembler, exit.sis the source file, and-o exit.otells the assemble to put it’s output in the fileexit.o. exit.ois an object file. An object file is code that is in the machine’s language, but has not been completely put together. In most large programs, you will have several source files, and you will convert each one into an object file. Thelinker is the program that is responsible for putting the object files together and adding information to it so that the kernel knows how to load and run it. In our case, we only have one object file, so the linker is only adding the information to enable it to run. To link the file, enter the command ld exit.o -o exit ld is the command to run the linker, exit.ois the object file we want to link, and -o exit instructs the linker to output the new program into a file called exit. If any of these commands reported errors, you have either mistyped your program or the command. After correcting the program, you have to re-run all the commands. You must always re-assemble and re-link programs after you modify the source file for the changes to occur in the program. One of the greatest programmers, Donald Knuth, describes programming not as telling a computer how to do something, but telling a person how they would instruct a computer to do something. 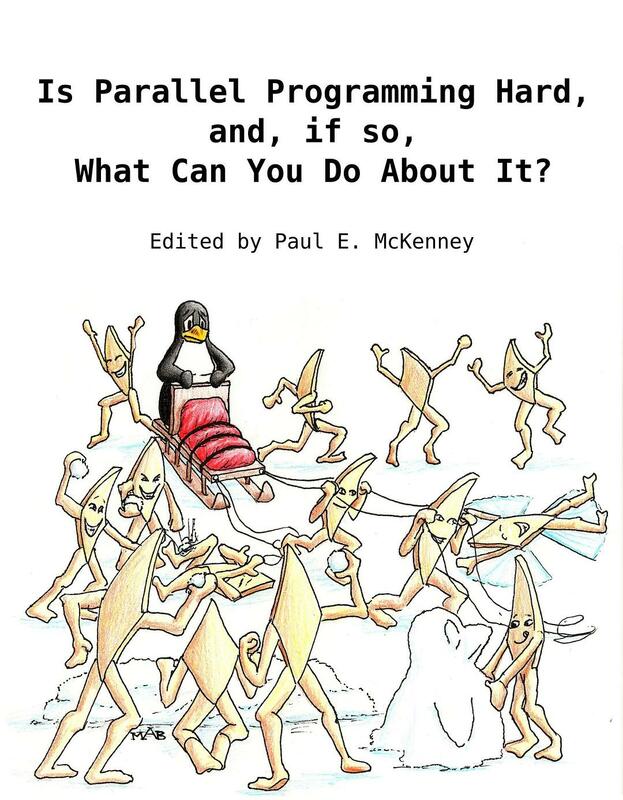 In our case, the kernel is Linux. Now, the kernel all by itself won't do anything. You can't even boot up a computer with just a kernel. Think of the kernel as the water pipes for a house. Without the pipes, the faucets won't work, but the pipes are pretty useless if there are no faucets. Together, the users applications (from the GNU project and other places) and the kernel (Linux) make up the entire operating system, GNU/Linux.